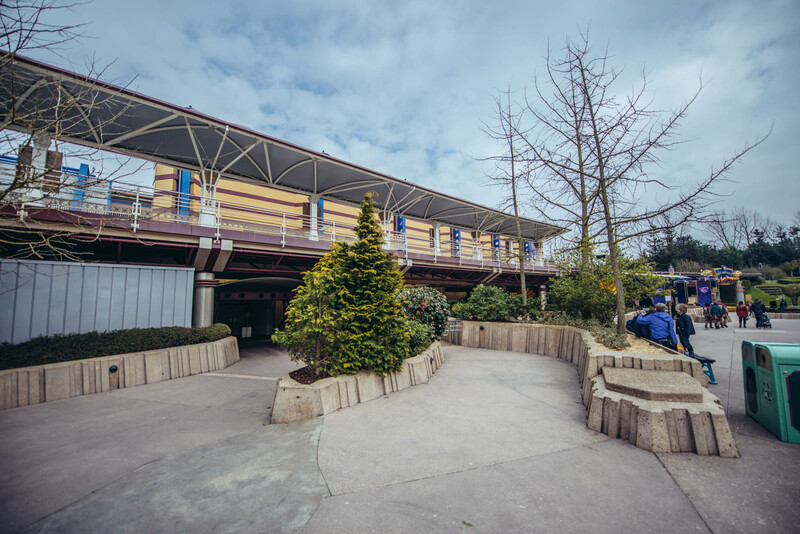 The Discoveryland Theatre is a rather recent addition to Disneyland Paris, The theater used to host Honey, I Shrunk The Audience and Captain EO, but lately has been playing previews for Ant-Man. 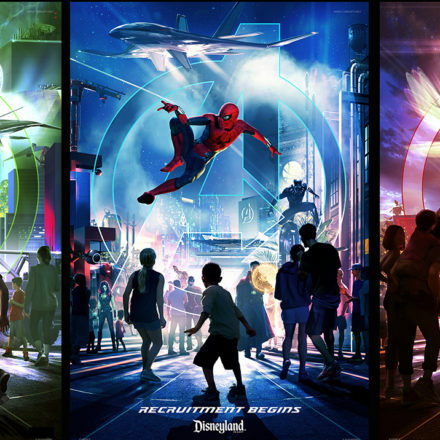 Starting July 2, it will host the Disney & Pixar Short Film Festival, just like it did at EPCOT. 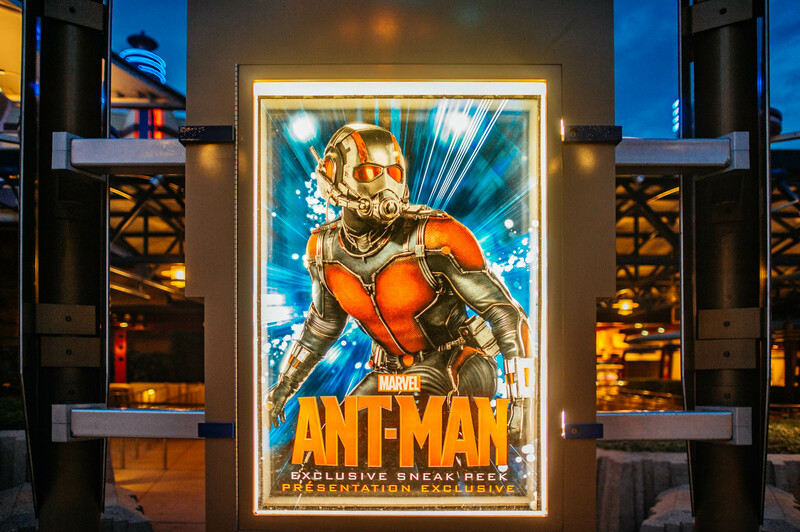 We are pleased to announce that the Discoveryland Theatre (Disneyland Park) will host some of the most popular short animated films from Disney & Pixar, broadcast for the first time in 4D. 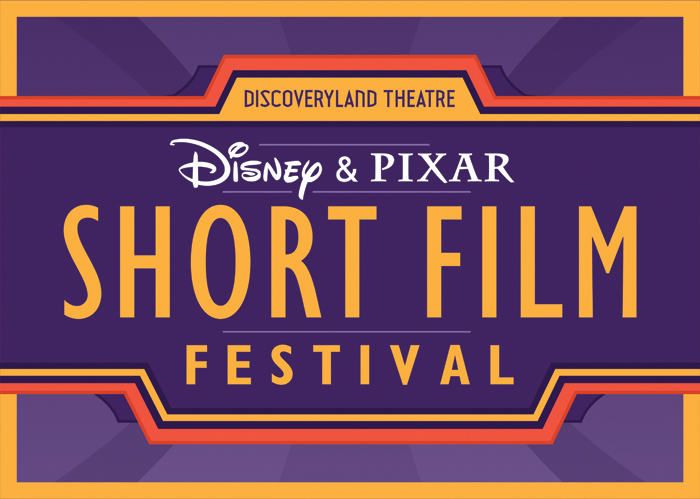 Disney & Pixar Short Film Festival will officially open July 2, 2016. 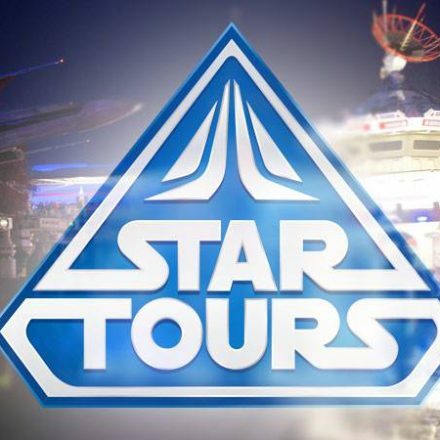 This new experience will highlight the visionary spirit behind some of the most iconic animated short films. Once inside Discoveryland Theatre, guests can put on their 3D glasses and enter the imaginary worlds of three animated shorts – Get a horse ! , For the Birds and La Luna – which will come to life on the big screen. Get a horse! is a short film mixing traditional animation in black and 3D CGI images, created from vintage images of Mickey Mouse with archive sounds recorded by Walt Disney himself. Finally, La Luna is a timeless tale, following the unusual learning of a young boy. For the first time tonight, his father and his grandfather take him to work. In an old wooden boat, they sail out to sea without land in sight then they stop and wait. A big surprise awaits the young boy who discovers the unusual work of his family. Will he follow the example of his father or his grandfather? Will he find his way amid their old traditions and conflicting opinions?